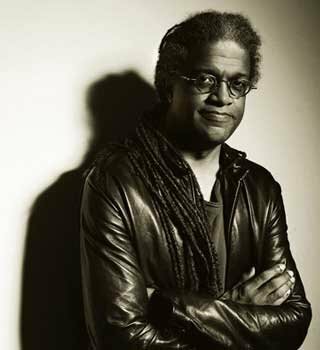 Elvis Mitchell is film critic, best known as the host of KCRW’s "The Treatment". Since 1996 he’s interviewed scores of film industry writers, actors and directors on the show. He’s even gone into filmmaking for himself, producing a series of documentaries about race and success called The Black List. But don’t mistake Mitchell’s tastes for being conventional. He may very well be the only critic in America quoted as enjoying the film Pootie Tang. 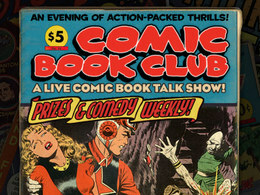 He’ll talk about the interplay between television and film, how he got his start in pop culture and why he was arrested on the Canadian border with Cuban cigars and $15 thousand in cash. 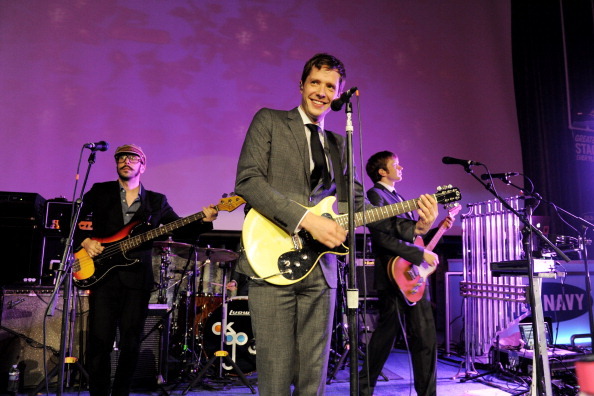 Damian Kulash with "The Song That Changed My Life"
OK Go is band who broke out in 2006 with a hugely popular homemade video for their single "A Million Ways". Lead singer and guitarist Damian Kulash talks to us about one of the moments that led him to his place in music- hearing "Rockit" by jazz legend Herbie Hancock of the 1983 album Future Shock. 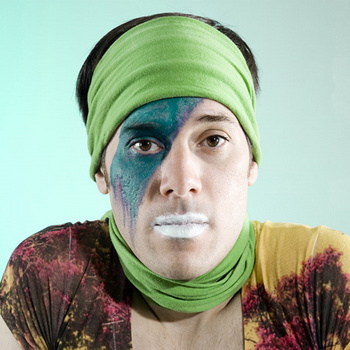 OK Go just released a new album. It’s called Hungry Ghosts. 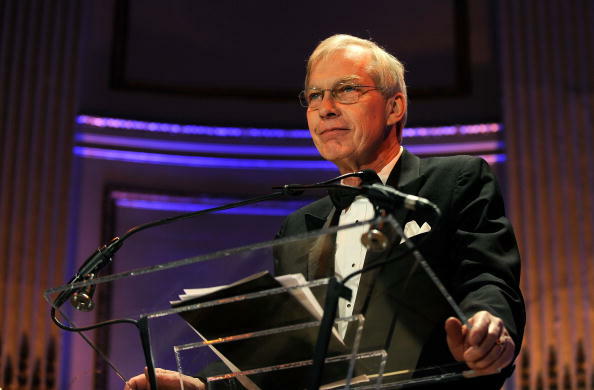 Bob Edwards was around at the very, very beginning of NPR. He was the original host of Morning Edition back in 1979 and stuck with public radio for decades. 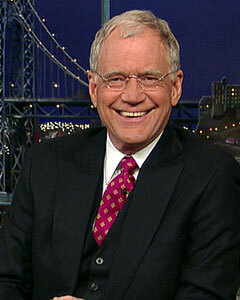 His interviews and insight earned him the Peabody award in 1999 and cemented him as a broadcasting icon. In 2004 Edwards was controversially removed from his hosting job. Listeners didn’t take kindly to it, but Edwards was quick to move on- to satellite radio. For almost a decade The Bob Edwards Show aired daily on Sirius XM. And a weekend version of the award-winning program was aired on public radio stations via Public Radio International. Production of The Bob Edwards Show ended in September. To celebrate Edwards’ 40-year career, Jesse will play his 2005 conversation with him. Edwards will talk about his early days at NPR and why he stuck with non-commercial radio for so long. Reruns of The Bob Edwards Show can still be heard on Sirius XM and on iTunes. Ever feel nostalgia for a time or place that you never even experienced firsthand? 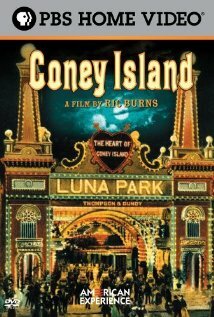 That’s what Jesse felt after watching Ric Burns’ documentary Coney Island, a beautiful portrait of America caught somewhere between its past and its future.